Sometimes, a gift of flowers can be just what a person needs to make his or her day a better one. 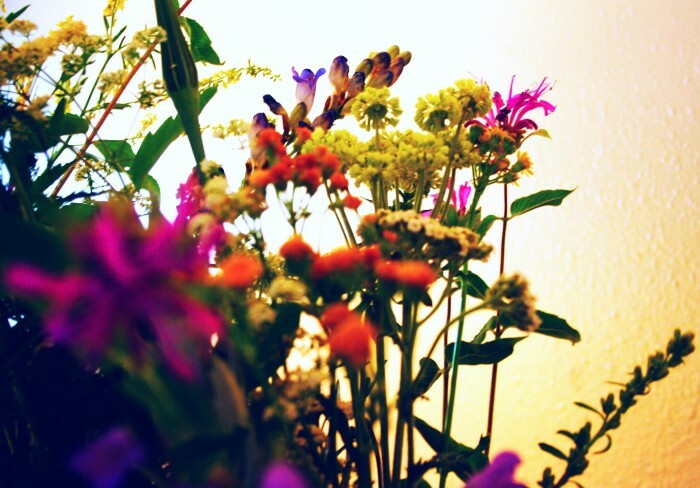 If you know someone who’s going through challenges, and you’d like to offer a bit of cheer, consider sending flowers. If a family member or a friend has had a bad day, it can be a thoughtful gesture to give him or her flowers. Sometimes, those close to us have had it rough at work or at home. Maybe they’ve been overwhelmed with responsibilities or had a series of unfortunate events take place in their life. Sending flowers in cases like this can be perfect. We think happy flowers like sunflowers or daisies would be ideal. Do you know someone who has had one bad thing happen after another? Or, do you have a friend or relative who’s going through trying times that don’t seem like they’ll end anytime soon? Offer flowers in a situation like this. Something cheerful, but subtle, might do the trick like pretty pink tulips or white roses. If someone you know has lost a loved one, send flowers to show you care and are thinking about that person’s wellbeing. Give flowers that convey a message of condolence, and maybe even send flowers known for their peaceful qualities. A modest bouquet of asters or chrysanthemums would be nice in an instance like this. There are many more reasons that someone you care about might be going through a hard time, and most all of them can probably be helped or healed a bit with a thoughtful gift of flowers. Flowers, especially ones you’ve taken the time to choose yourself, are perfect for transmitting good energy and comforting feelings from one person to another.